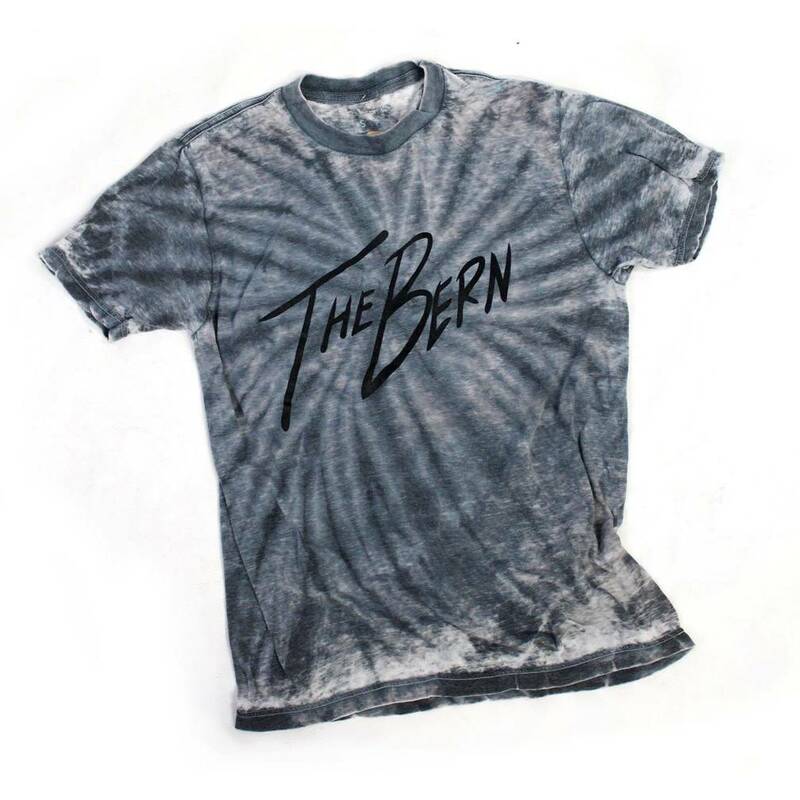 Our best-selling unisex tie dye tee now in a muted fall color. T-shirt features include a uniquely soft cotton, modern fit, crew neck and short sleeves. The tie dye colors are gray, winter hues. 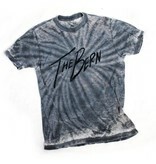 The Bern script is screen-printed with an earth-friendly water-based ink. 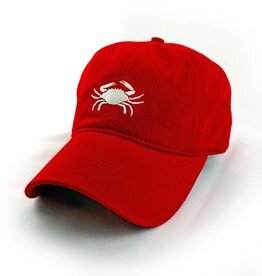 For the locals... 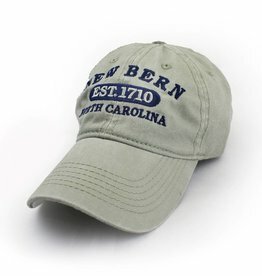 The Bern is the way we described the great town of New Bern.